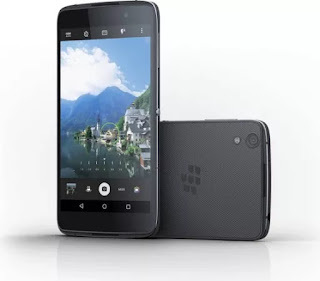 BlackBerry unveiled a new Android device recently, the BlackBerry DTEK50, while the reviews have been positive so far. One thing nobody really talked about is how forgettable the name is. What's remarkable about BlackBerry's case is that codenames for those devices where better than the final names. The BlackBerry Priv had the BlackBerry Venice as its codename, while the BlackBerry DTEK50 had Hamburg as its codename, which are many times better. BlackBerry for the second time (the first being the BlackBerry Priv) around failed to make a statement with the name like Apple did with the "iPhone" or Samsung has with the "Galaxy". These companies put quite some effort into picking a name for their smartphone brand and it has worked well for them. Other companies such as HTC, LG who have failed at picking out a decent brand name for their products have found the sales of their smartphones middling and needing to change their product names over and over. Somebody at BlackBerry needs to wake up and name their devices like they intend to sell it to actual human beings.